Do you remember Free Willy, an American drama film popular in the 90s, about a killer whale which was constantly in trouble? I always watched it with bated breath. So, one of the parts of this film is dedicated to an ecological problem: oil spilling from a tanker might become a catastrophe invariably leading to the death of animals in water bodies. Whalers, taking an advantage of the situation, also kill orcas, but the intervening of protagonists helps to improve the situation in time. Unfortunately, only in films such a global problem as the extinction of one or another species of animals is solved so easily. In reality, it is very difficult to be done. Have you ever seen Caspian seals? Let even not in wild nature, but in a photo? They are so charm. The round black eyes, nice smile, and such a funny awkwardness on land… But they are awkward only on the ground. Caspian seals spend most of their time in water. They are graceful and quick there. They haul out on land only to rest and bring offspring. 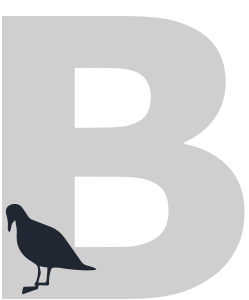 Over the Caspian, these animals migrate seasonally in search of food and a place for moulting. In its northern part, close to the Astrakhan Region, they are in winter. It is here that on ice, pups are born. Caspian seals breed once a year, a mother seal usually gives birth to one pup. Nursing pups have a silky and very thick white fur. It is because of it that pups are barbarically killed. On March 15, on the International Day for the Protection of White Seal Pups established by the International Fund for Animal Welfare (IFAW), demonstrations and pickets against the killing of white pups are held around the world. The idyllic life of the Caspian seal is also being destroyed for other reasons. The pollution of the Caspian Sea is one of them. Earlier, so widespread throughout the Caspian, the Caspian seal has been threatened with extinction in recent years. The unfavorable environmental conditions were formed due to increased shipping and development of industry, which have led to water pollution and the death of fish that seals eat. In the ecosystem, as everyone knows, everything is interconnected, and a threat to one of its elements is transferred to another. Fortunately, scientists concerned about decrease in the number of the endangered population and have been trying to stop this process for many years. At the end of February, 2017, an agreement on the conservation of the Caucasian leopard, European bison and Caspian seal was signed at Sochi Investment Forum. Several republics have signed it with the Caucasus Nature Centre: Karachayevo-Cherkessia, Kabardino-Balkaria, North Ossetia-Alania, Ingushetia, Dagestan, and Chechnya. According to it, each region will be responsible for protection of “its own” animal. For example, the project on the conservation of Caspian seals will be implemented in Dagestan. North Ossetia-Alania and Karachaevo-Cherkessia will participate in the restoration of the European bison population. In accordance with the agreement, joint practical efforts will be taken to restore and preserve the population of rare animals and plants. According to the initiators of this agreement, such work will help to preserve endangered species, and improve the environmental status. For example, saving the Caspian seal would directly improve the overall state of the Caspian Sea ecosystem. Our region has worried about the problem of preserving Caspian seals for a long time. 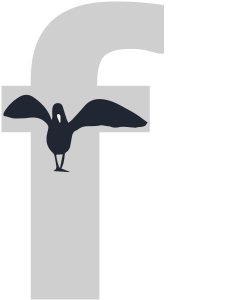 In November 2016, IX Marine Mammals of the Holarctic International Conference was held in Astrakhan. At this event, among other issues, the state of seal populations in closed water bodies and in the Caspian Sea was also discussed. Specialists of the Caspian states, experts from foreign countries shared their experience and expressed their own solutions to the problem. A year earlier, representatives of the International Project on Conservation of Caspian Seals – Lentier Godlieb (the Director of Seal Conservation Foundation, the Kingdom of the Netherlands), Amir Sayad Shirazi (the Director of Iran Caspian Seal Rehabilitation and Research Centre), and Nataliya Shumeyko (the Head of Kaspika Caspian Seal Conservation Agency – noted by Kaspika) gathered in our city. They communicated with schoolchildren, as well as students at the Innovative Natural Institute of Astrakhan State University. Because it is in the hands of our youth that will be the future of this species. The meeting was also attended by members of the Astrakhan regional branch of the Russian Geographical Society and the Astrakhanskiy State Nature Biosphere Reserve. Specialists of the project were concerned that animals were on the verge of extinction. Today their number is about one hundred thousand. In comparison with the data of a hundred years ago, the number of Caspian seals decreased by 90 %. Our guests from foreign countries shared their experience in saving fauna. The main thing stressed by the experts was the careful attitude to nature. Clear water in the Volga River and the Caspian Sea is guarantee for the wellbeing of Caspian seals. And if the problem is not tackled right now, the seals would be extinct in 10-15 years. ‘If we do not take urgent measures, then, knowing the approximate figures of the population number decreasing a year (this is from 2 to 10 thousand animals), we can lose this population in 8-10 years in general,’ said Amir Sayad Shirazi. 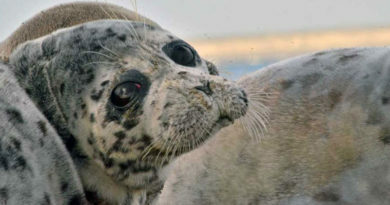 The Caspian seal population abundance, according to the Iranian expert, is affected by several causes, the major of which are pollution of the Caspian Sea, climate change, and poaching. According to our expert (Pyotr Bukharitsin – noted by Kaspika), uncontrolled fishing, vessels plying along the Caspian, poaching, and oil spills also lead to the death of seals. The population is also threatened by infectious diseases. Among them – the plague of carnivores. ‘In the case of mass infections, thousands of seals die at times; especially such diseases are dangerous for pups,’ says Pyotr Bukharitsin. Global warming affects the population abundance also. Warm winters, when even ice is not formed on the Northern Caspian, there are no places for Caspian seals to bring their offspring. They are forced to look for a place on contaminated small islands, which is not good for pups at all. ‘And although the mass death of seals in the Northern Caspian has temporally stopped, this has happened not due to people’s activities. Today, to save the seal population,’ Pyotr Bukharitsin admits, ‘is rather difficult. Firstly, because to get to the Caspian Sea from the Astrakhan Region is not as easy as it may seem. Poachers or indifferent scientists meet with seals much more often than other people. 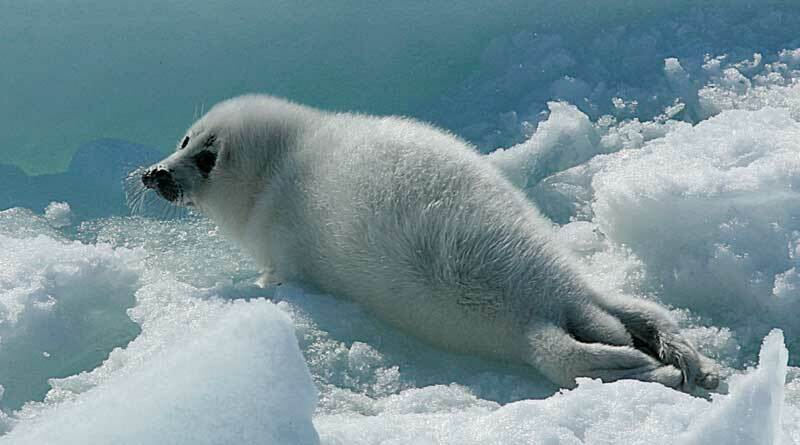 Secondly, in order to carry out work – monitoring the number of seals, their wellbeing, and etc. – funds are needed, which for obvious reasons are extremely limited, and modern equipment is needed also. It is important that this monitoring should be carried out by a whole range of experts: biologists, ichthyologists, veterinarians… In addition, the exchange of information with other countries is still not very active, and the Astrakhan specialists do not often know about the work that is carried out by their foreign colleagues. ‘To resume the activity to preserve the population of the Caspian seal today, we need to think about the ecology of our region and the marine area and start a serious work to restore it,’ sums up Pyotr Bukharitsin. ‘It is also necessary to have financial and technical capabilities to explore the life of the Caspian seal. In addition, people need to understand the importance of saving these animals and not chasing after profit, killing them.